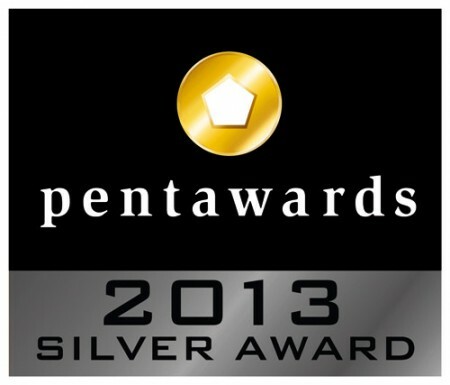 SOY SAUCE 'MAIKO' by Lima - Silver Pentaward - Limited edition of authentically fermented Japanese Tamari soy sauce. 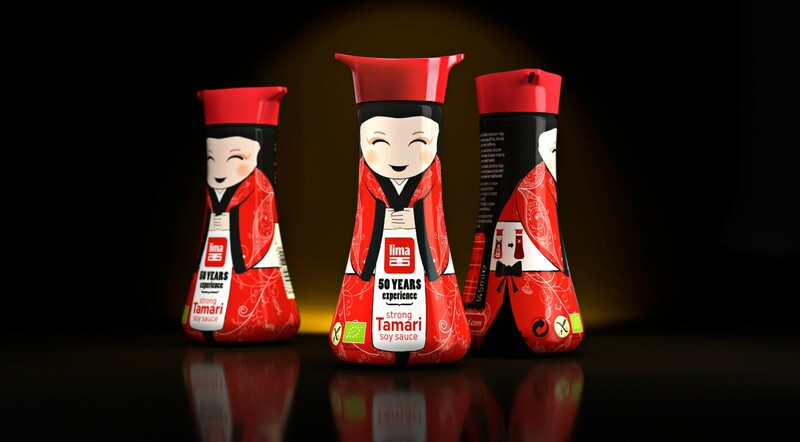 Limited edition of authentically fermented Japanese Tamari soy sauce. 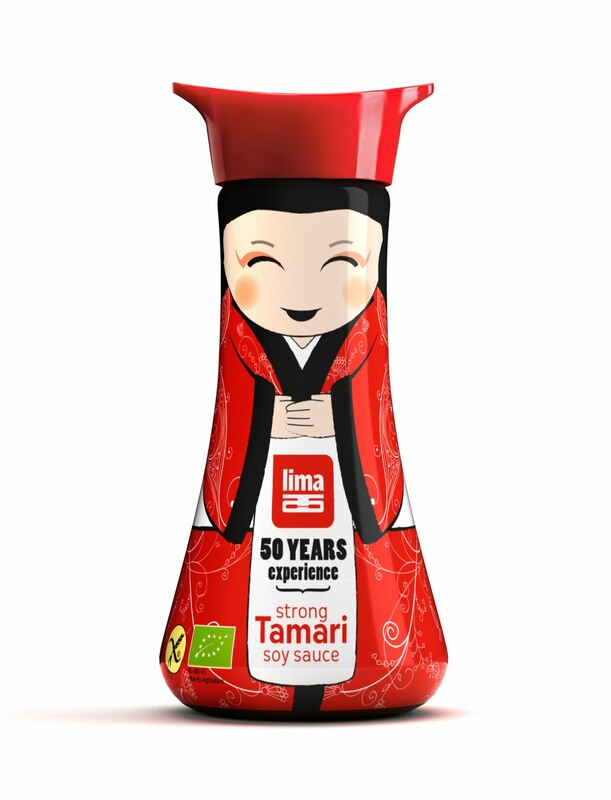 Lima wanted to celebrate their 50 years of experience, as an innovative pioneer in qualitative organic food, with a limited edition of authentic Tamari soy sauce. 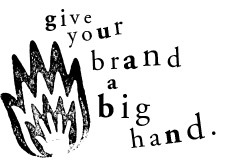 Make it adorable and authentic, think creative and go for a strong impact! With this compact briefing we started working. And we were never more convinced of the strong result! 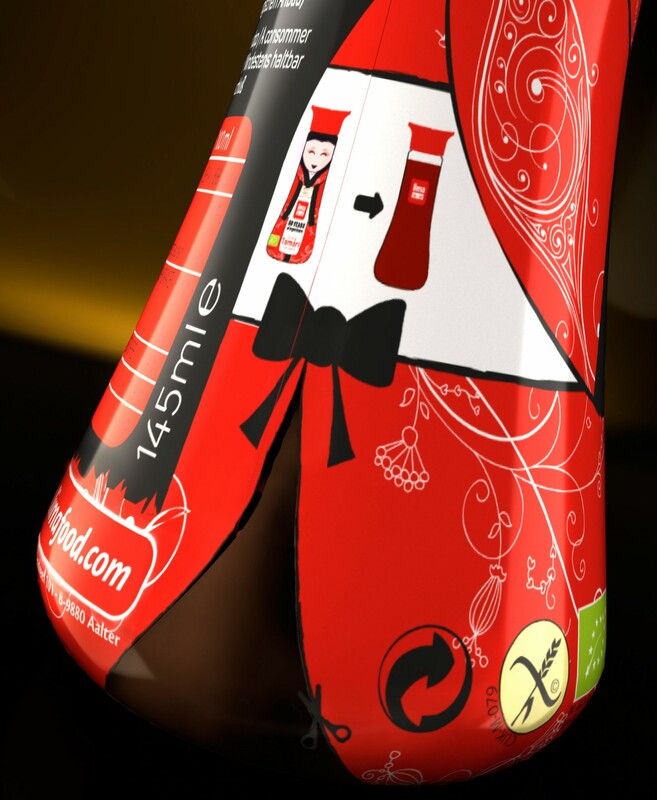 We just dressed the elegant bottle as a Japanese geisha in her original costume with the playful form of the cap as an original Japanese hat. The design embodies the authenticity of the pure Japanese culture in a harmonious and creative way. Moreover, we succeeded to make a perfect match between design and shape. Frivoulous into every detail, styled with a spontaneous smile, the design fits like a glove onto the well curved bottle. 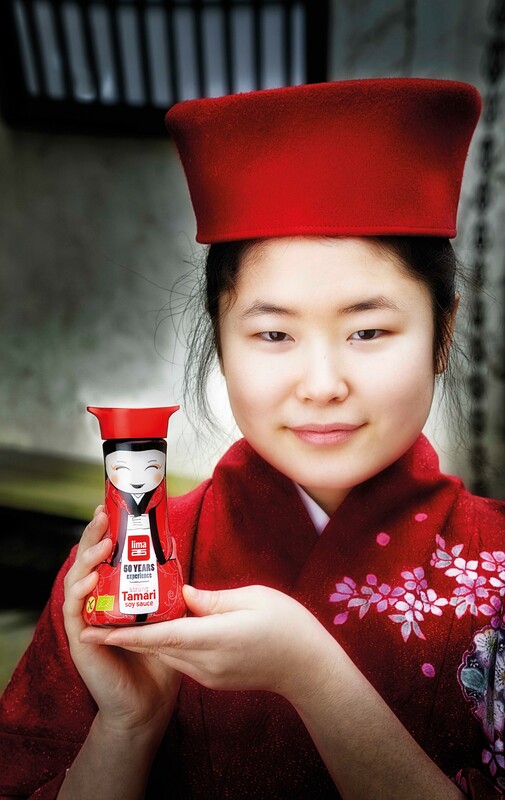 We were all in love with her, so we called her ‘Maiko’, as a tribute to all geisha’s. A great story on shelf, ownable and incomparable as a humble hostess on your dining table, ready to serve all your favorite dishes. And... she’s so lovely when she smiles! If you’re looking for answers, you’ll find the way to contact us right here. Quatre Mains is a passionated and award-winning brand & packaging design studio in the countryside. We believe in practical and elegant design solutions without compromising on creativity or professionalism.